Meta Tags Retriever is a simple tool for webmasters to use to find other optimized meta tags generated from the top 20 websites ranked in Google. Simply enter your keywords or keyword phrases, and Meta Tags Retriever will list the top 20 websites found in Google. Once the results are listed, you can easily click on the URL to strip the html meta tags that are utilized by high ranking websites. 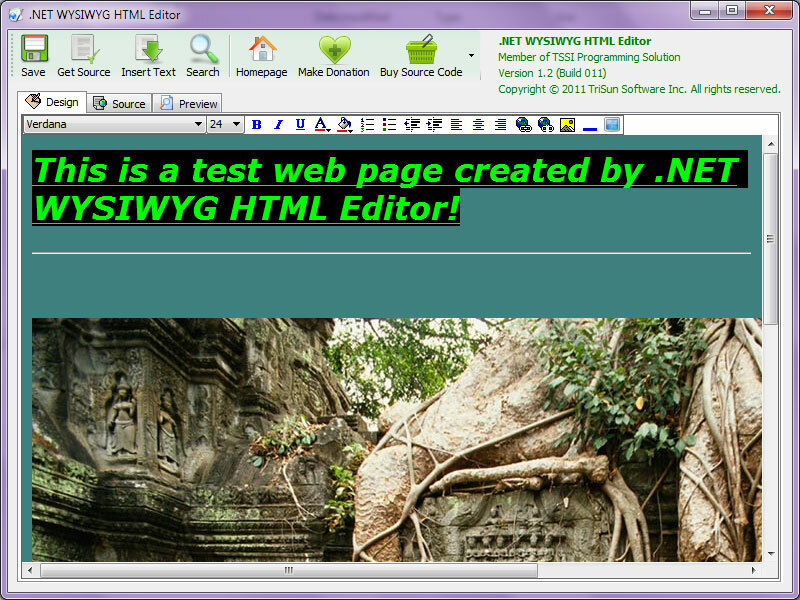 HTMLFix the lightweight in WYSIWYG HTML editors. 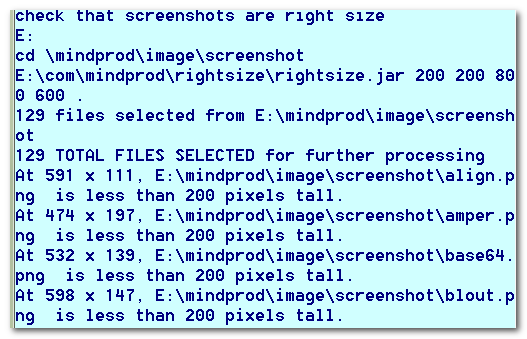 The free tool allows not only to edit HTML documents in source code view, it also includes a comfortable WYSIWYG edit mode. 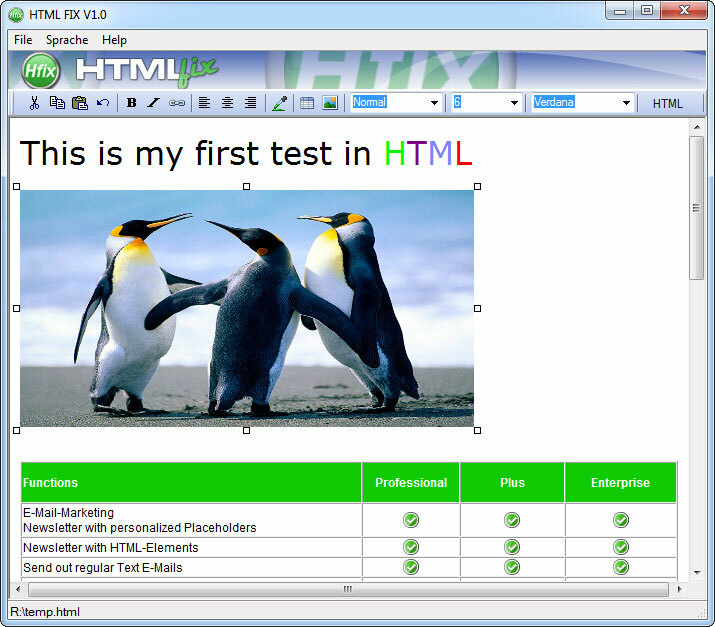 It has never been so simple to create new HTML documents with photographs, tables and many other markups or to edit existing HTML documents. 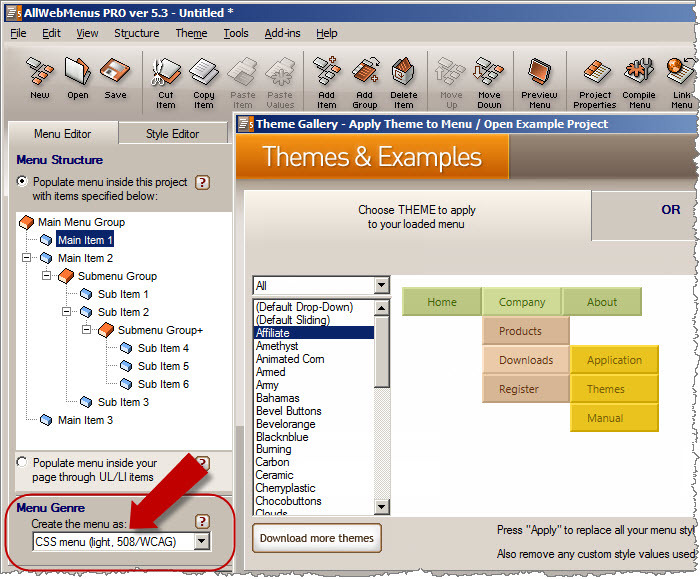 Wordpress themes and plugins for a typical WordPress installation. 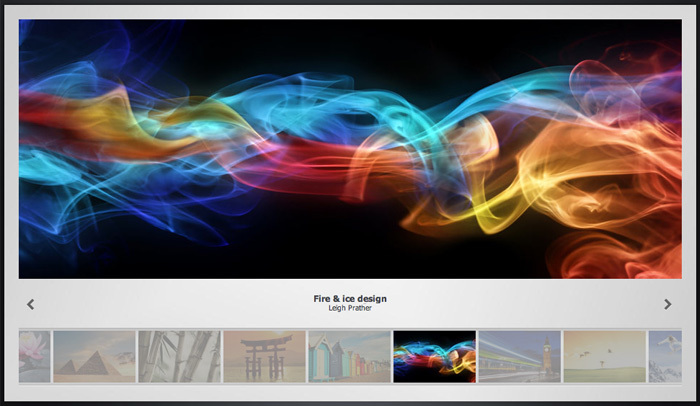 Three themes, and premium plugins to customize your WordPress site. Comes with Master Resell Rights, for use on your own site or sites you build for your customers.